A great love story is in the details. Start planning the ceremony of your dreams. At RIU Hotels & Resorts we offer everything you could imagine for the perfect wedding and honeymoon at any of our 24 hour All Inclusive sun and beach destinations throughout Mexico, the Pacific and the Caribbean. And when it comes to the details, we take care of everything so all you do is enjoy. CAPRICE: Our most extravagant, elegant and complete option. ROYAL: The perfect fusion of extravagance and simplicity. 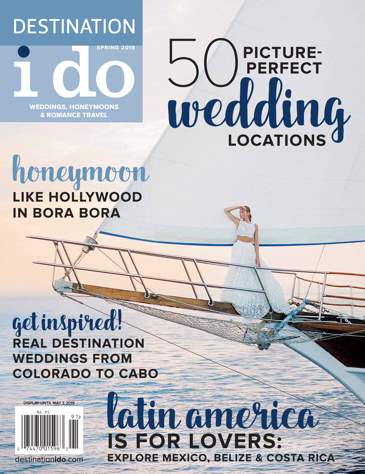 FREE: The best option for small and intimate ceremonies. You and all of your guests will be thrilled with our gorgeous locations and the impeccable organization of our entire staff, along with our experienced on-site wedding coordinators who combine expert advice with meticulous planning every step of the way. Each location provides distinctive features and attractions, so be sure to browse through all of the inspiring possibilities. Then relax, and let us handle the details. 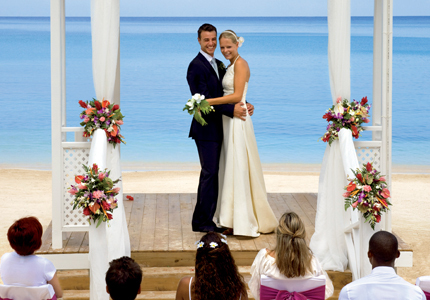 For more information and to reserve a date visit www.weddingsbyriu.com or e-mail us at weddings@riu.com.